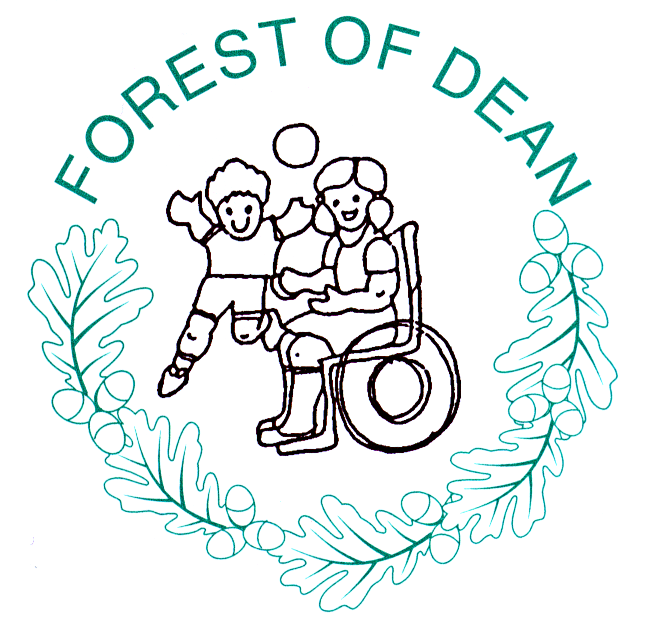 But whatever amount you can afford, you can be sure that every penny will go towards giving children with special needs and their families, living in the Forest of Dean, the help and support they need. On Line: Click here for a link direct to our BT MyDonate site. Memorial Gifts: You might like to remember someone or something special by making a donation. This could be in memory of a friend or loved one or to mark a special anniversary or event. More and more people are requesting donations to charity in lieu of flowers or gifts. For more information please call Marilyn Smith on 01594 837552. By Post: Please download and complete a donation form, and send it to us with your cheque. Sorry, no credit cards, and please do not send cash through the post. Standing Order: If you would like to make a regular donation please complete the standing order mandate and return it to us. Gift Aid is a simple way for our charity to increase the value of gifts of we receive from UK taxpayers. When a UK taxpayer gives a gift of money to a charity, tax has already been paid on that money. This money tax paid by the donor on their donation as a repayment from HM Revenue & Customs (HMRC). If you are sponsoring someone for charity and you have paid UK tax, please go even further and tick the GA box on our sponsor form. If you are a donor who has paid UK tax, please go even further and ask us for a Gift Aid declaration form or download it here.